Lock in a great price for The Arun View Inn – rated 9 by recent guests! 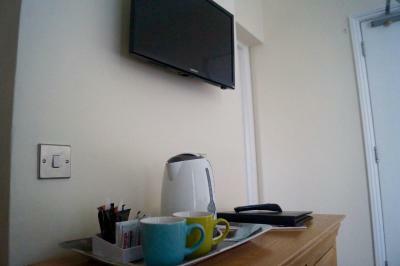 Lovely staff, clean fully equipped room, great breakfast. 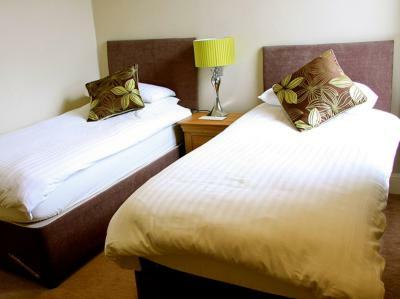 Very good value for money and a good location, friendly staff. 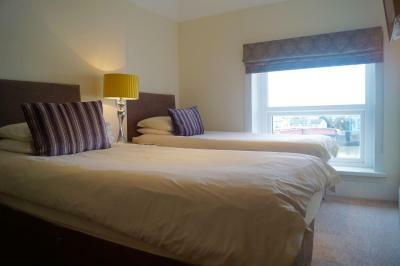 Friendly staff, good food and a comfortable family room with generous size bathroom. 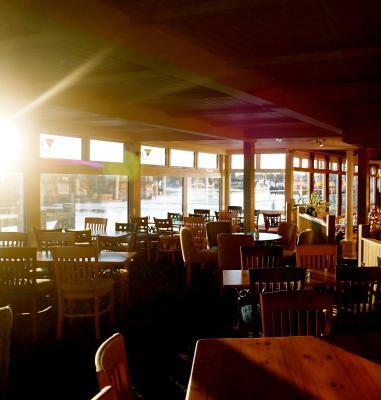 The pub restaurant and outside terrace are right on the river offering views of the boats passing by. Friendly landlord and staff. Comfortable, clean room. No noise from the bar area reached the room. Good quality evening meal and breakfast. Nice view of the river. Excellent value for money! The meals were freshly prepared and nicely presented. Hot drinks were made readily available. Our table was well attended with the whole staff creating a welcoming, caring attitude. A wonderful experience. 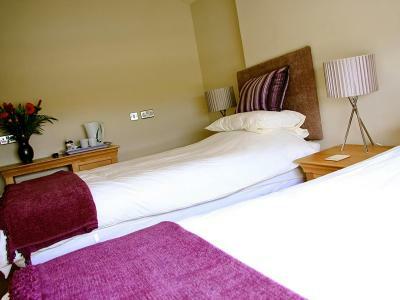 The Arun View Inn This rating is a reflection of how the property compares to the industry standard when it comes to price, facilities and services available. It's based on a self-evaluation by the property. Use this rating to help choose your stay! 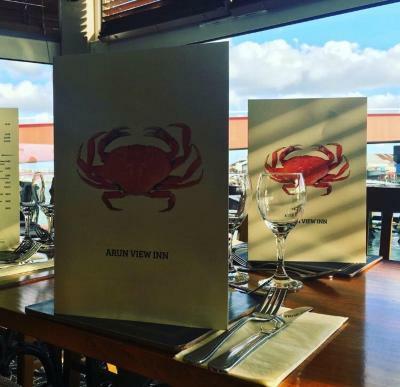 Featuring a bar and a restaurant, The Arun View Inn is located in Littlehampton. This 4-star hotel offers free WiFi. At the hotel, rooms contain a desk and a TV. 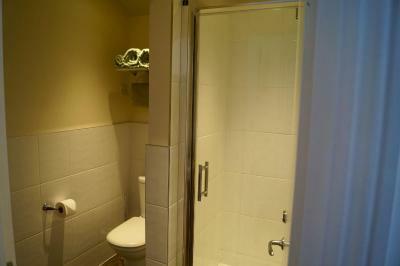 The rooms have a private bathroom with a shower and free toiletries. 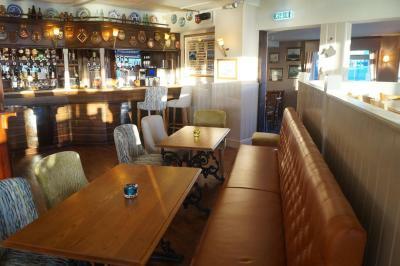 Breakfast is available daily, and includes continental and Full English/Irish options. 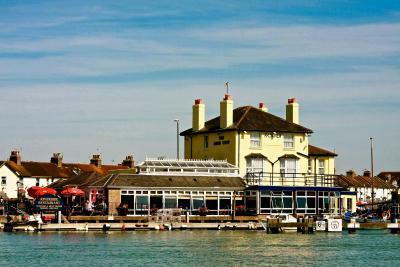 Brighton & Hove is 20 miles from The Arun View Inn, while Chichester is 16 miles from the property. 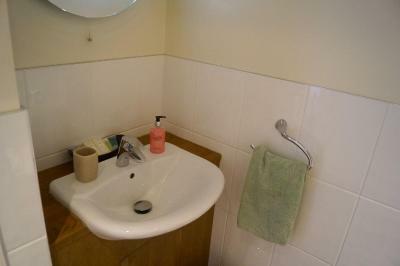 The nearest airport is London Gatwick Airport, 40 miles from the property. 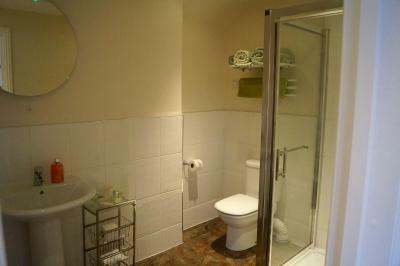 This property is also rated for the best value in Littlehampton! Guests are getting more for their money when compared to other properties in this city. 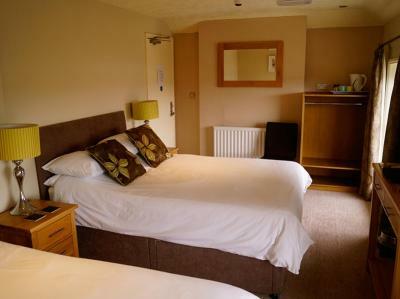 When would you like to stay at The Arun View Inn? This family room has a tea/coffee maker. House Rules The Arun View Inn takes special requests – add in the next step! The Arun View Inn accepts these cards and reserves the right to temporarily hold an amount prior to arrival. 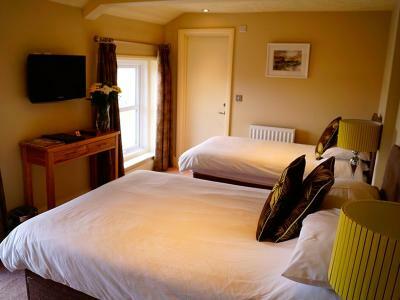 Staff at The Arun View were extremely accommodating and friendly. 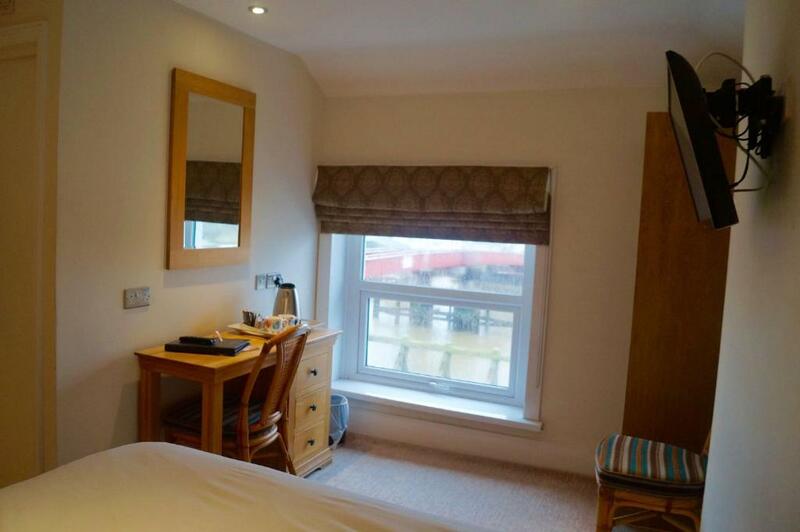 Room's were very clean and the price was reasonable, will definitely be visiting again! Pillows were a bit hard. I was surprised, since I checked the label. The pillows were from M&S, but still not soft. I would take my own pillow next time. It could just be me. 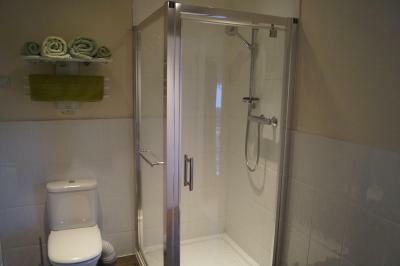 Clean bathroom and good shower. Shower cap and toiletries provided. A comfortable overnight stay. Good breakfast. Polite staff. Great location, perfect for our requirements. easy to find. 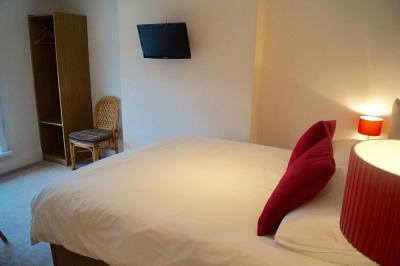 room was great, facilities great also. It was lovely so nothing to complain about! 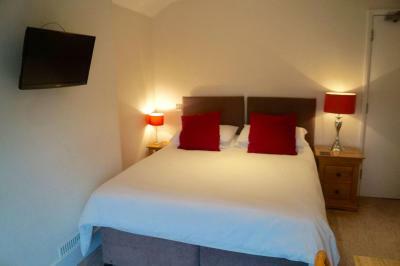 It was all very clean and the room was great! Staff are lovely and the breakfast was amazing! Will definitely stay again soon.